Zack Snyder's become known for his comic book movies. He's also known for his mind-blowing trailers. 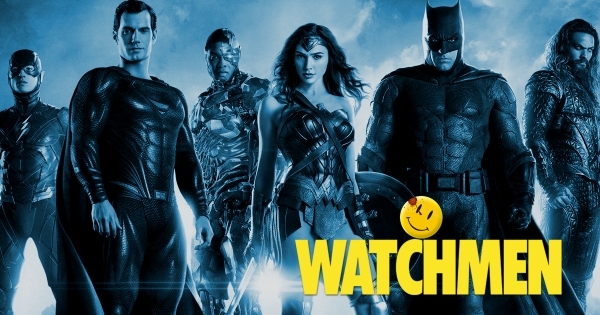 I decided to see what it would look like if the trailer one of his early films Watchmen (2009) were cut like his latest film Justice League (2017). It actually works pretty well along with the amazing Smashing Pumpkins song "The Beginning is the End is the Beginning". Note: Some links point to an approved affiliate and a portion of the sales goes to support the blog. Thank you!